Custom Safaris to Africa are without doubt the most rewarding and soul enriching experiences ever. Africa is ranked the best safari destination in the world, and for very good reason. Our goal is to organize your perfect custom african safaris using our safari activities. As South Africans, we have invaluable hands-on experience and we can pinpoint where to go and what safari activities will be a once in a lifetime opportunity in our magnificent nation. 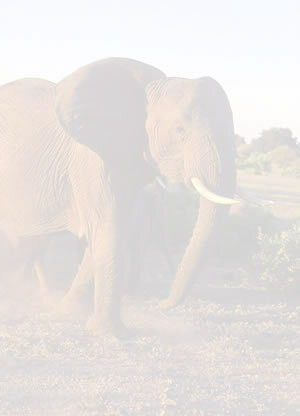 Our website is designed for your perusal into creating the best of the best custom safaris. We look forward to welcoming and creating your perfect custom safari to South Africa. 2010 FIFA World Cup -The biggest sporting event in South Africa has come and gone - what an amazing experience!!!!!!!!!!! Copyright BigBOnline 2006-2008, All right reserved.